Whether you’re regretting an old tattoo, making room for a new one, or re-working an existing tattoo we can help you remove your unwanted tattoo safely, quickly, & affordably. 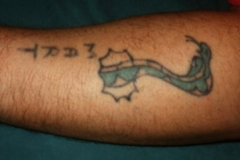 Our process is affordable and requires less treatments which means you save on your tattoo removal. We use proprietary pain management techniques to ensure your tattoo removal process is as painless as possible. We use the latest state of the art FDA approved laser technology which means better results in less visits. Laser, is usually called pencil beam which is a light producing equipment with a higher temperature, together with an optical amplifying technique. This process works through transmitting a small pulse of powerful light over the top of the skin containing the tattoo. Since the area of the skin bearing the tattoo will be darker (because of the tattoo color) compared to the other areas, it attracts more light and heat from the laser thereby causing itself to break into smaller sized pigments. The body will absorb these pigments over the course of usually around 6-8 weeks. 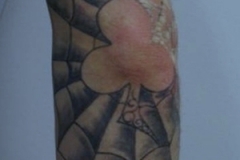 The actual number of treatment sessions will differ based upon the dimensions and the shades of the tattoo printed. Generally, 2-4 sessions can handle a small black tattoo removal but it only gets more complex depending on the size, placement, coloring, and scarring of the area. 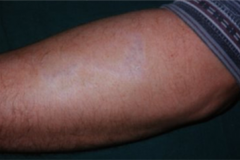 Skin color, together with the depth of the tattoo in the skin will impact the treatment technique. Blue and Black ink tattoos are easy to remove and need relatively less number of sessions when compared with tattoos printed using other lighter shades. Generally, the procedures outlined below will constitute the laser tattoo removal session. 1) Defensive eye guards are to be placed on the patient. 2) The skin’s response to the laser beam is analyzed to determine the most efficient energy for the session. 3) The therapy itself includes putting a hand piece over the skin and triggering the laser light. As numerous patients explain every pulse feels like the snapping of an elastic band against the skin. 4) Smaller size tattoos need less pulses whereas bigger ones demand more. Either way, the tattoo needs several sessions for removal. 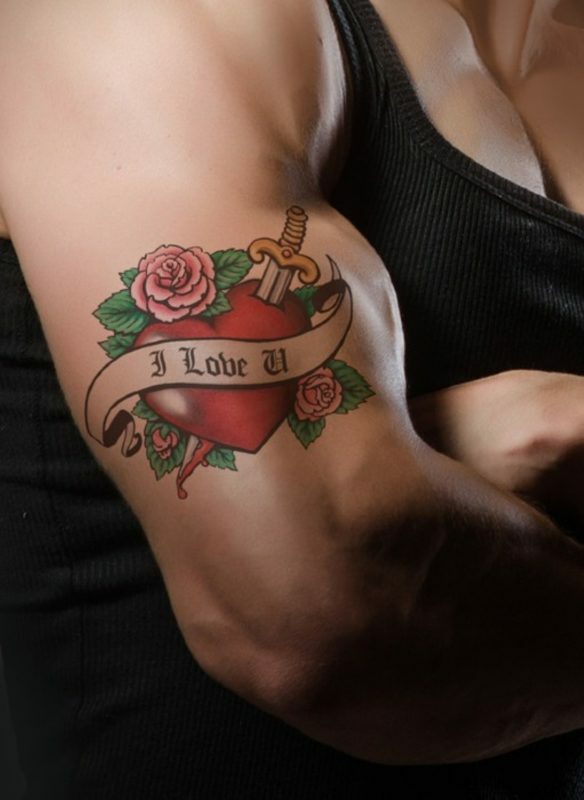 At each session, the tattoo will gradually become lighter. 5) Right after the session, our cryo-freeze technology applies immediate cold temperature to the area that underwent the treatment. 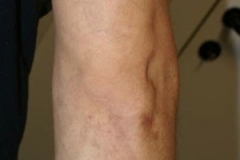 The patient should then apply a mild antibiotic ointment or cream. A skin patch or bandage is utilized to protect the area and are to be similarly be wrapped with a sunscreen whenever exposed to sun. If you’re interested in learning more or if you live in Seattle and need your tattoo removed please contact us today for more info.